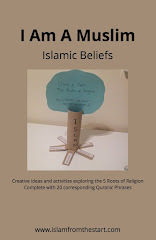 All the activities can be found in our book Islamic Values available to buy online. Learning Objective: To spend the month of Ramadhan in doing good deeds! 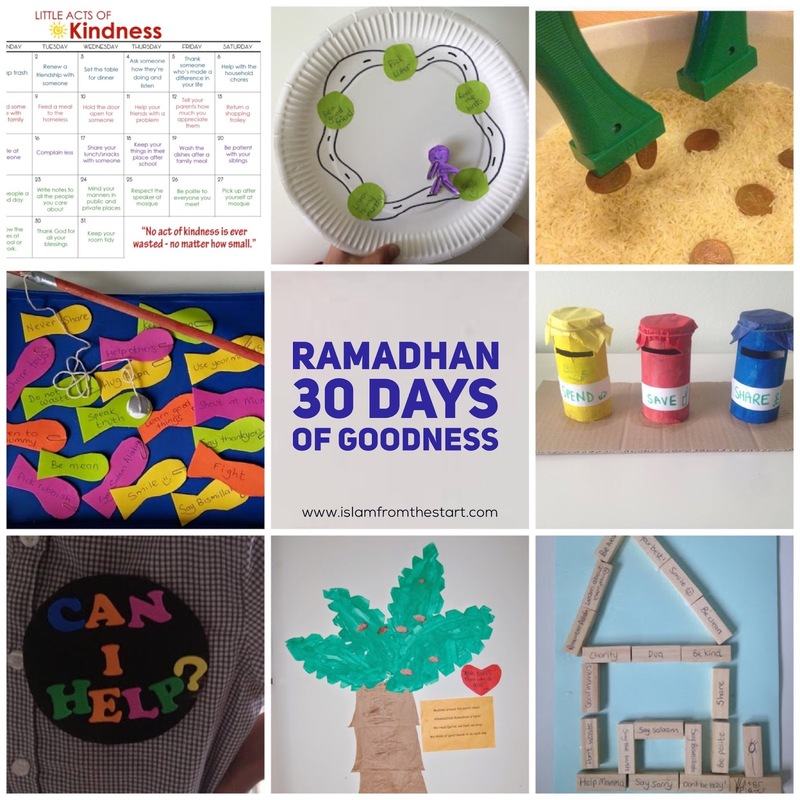 Decorate a wall display using Goodness as the theme for the 30 days of Ramadhan. Incorporate the activities below to fill the month with meaning, blessings and fun!